Music is one of those things that can help tie a party together. It’s the soundtrack that goes underneath all the chit chat, laughter, clinking of glasses, and oohs and ahhs from your guests as they marvel at what you’ve put together. It also helps set the mood and gives your guests a clue as to what you expect from them, and helps fill the gaps and awkward silences that may occur at any party. So choosing your music is important. 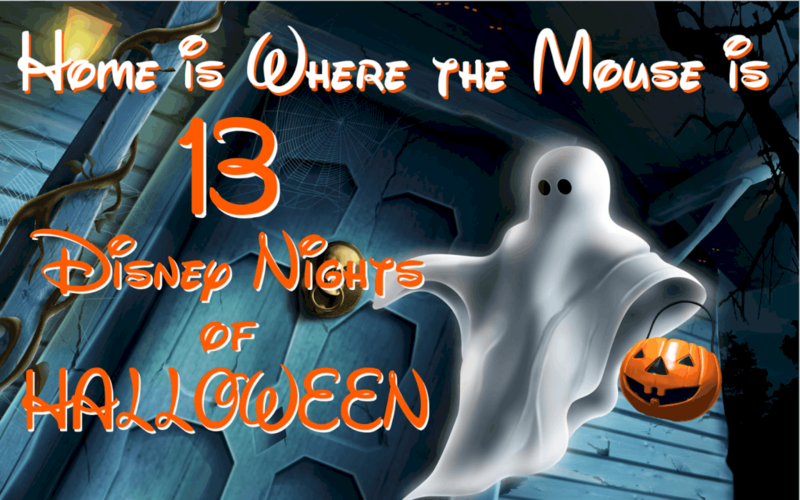 Here’s some music we found that is perfect for our Haunted Mansion Party. 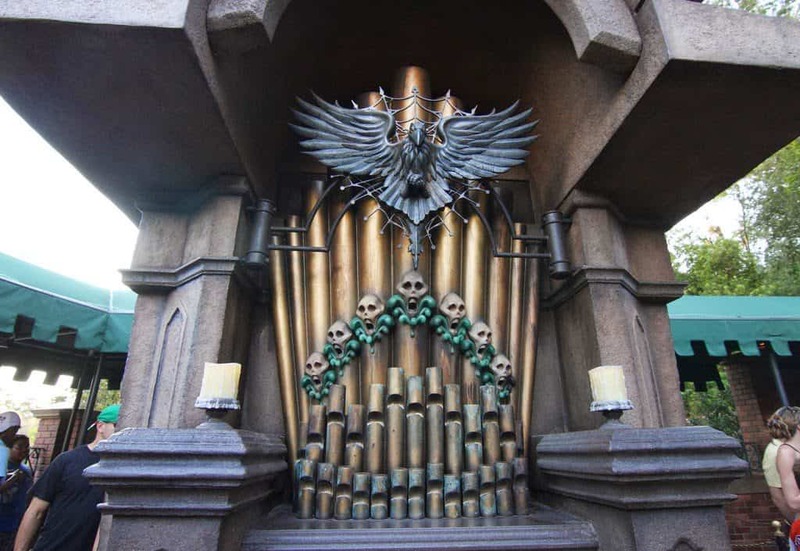 The Haunted Mansion is spooky and fun, so we want our music to convey that same mood. That means no horror movie soundtracks. We’ll stick to more family-friendly tracks. What makes the Haunted Mansion so much fun are the special effects. The sound effects are just as important as what your guests see, so we’ll add some sound effects to our soundtrack as well. 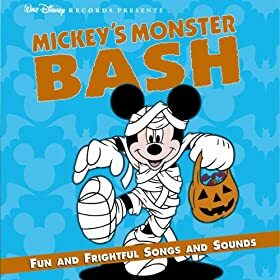 An album that jumped out at me from this collection was “Mickey’s Monster Bash“. It has a couple of must have songs in “Grim Grinning Ghosts” and “This is Halloween” from The Nightmare Before Christmas. The album also has some sound effect tracks! 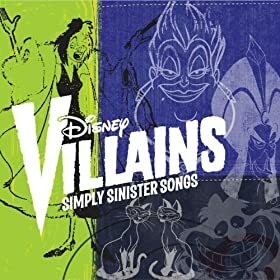 Another good album here is the “Disney Villains: Simply Sinister Songs.” 13 tracks sung by some of your favorite Disney Villains. Two interesting options feature haunted tales if you want your party to have a story-telling aspect. 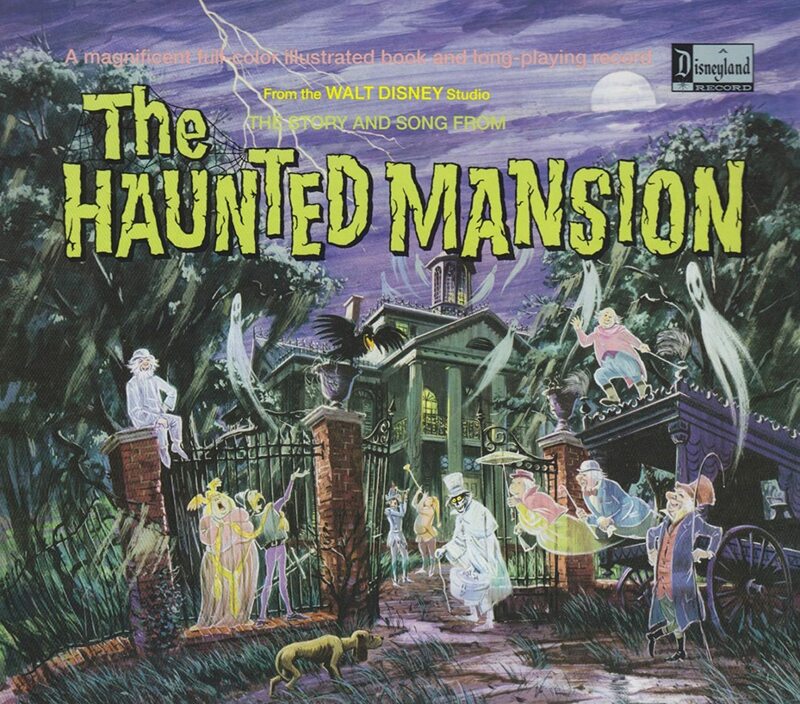 These are “Story & Song From the Haunted Mansion,” a re-release of a 1969 vinyl record that was released when the Haunted Mansion opened… and “Songs and Story: Mickey’s Spooky Night,” featuring a few kid songs and a short spooky story starring Mickey Mouse! 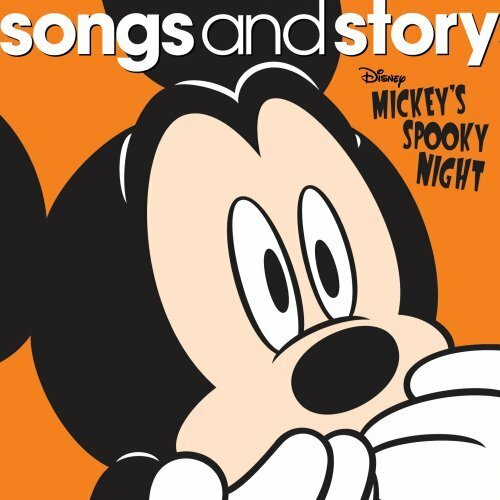 If you’re on Spotify, then check out the Disney Halloween Songs Playlist put together by Walt Disney Records. Last, but not least, for an authentic Haunted Mansion experience. Head over to D-Cot (free subscription), where you can play the actual music from the attraction, along with the narration too!